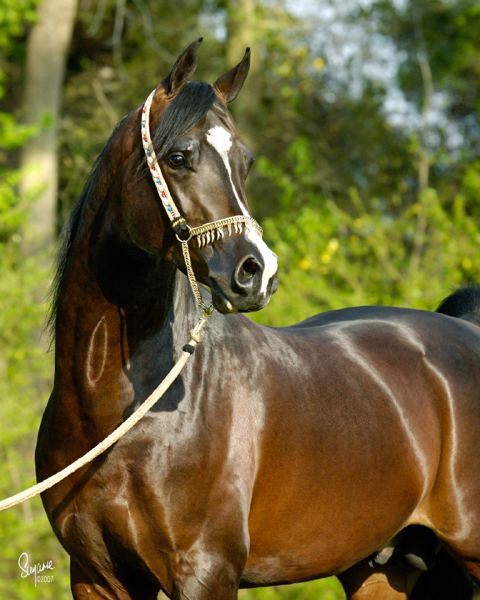 Always A Jullyen V is another product of the iconic Varian breeding program we selectively chose to offer at our farm. 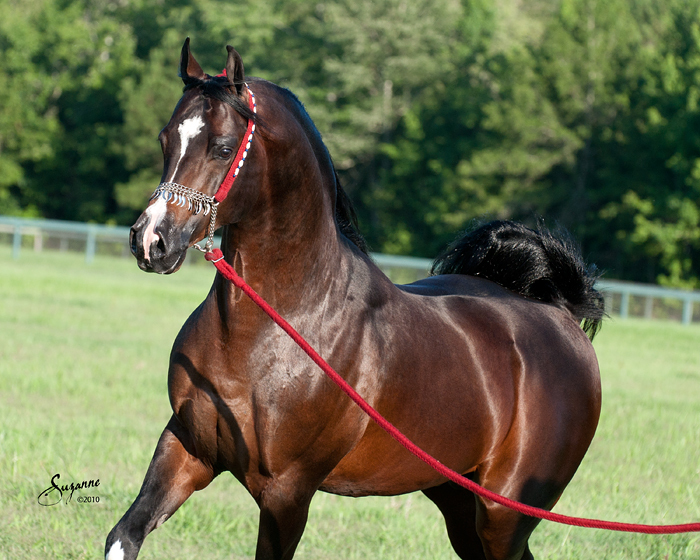 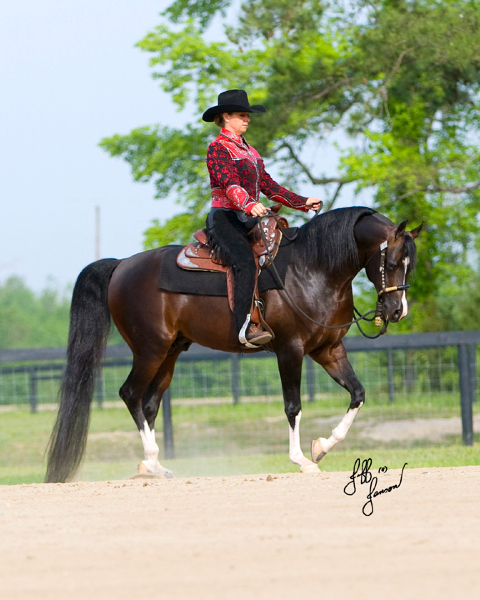 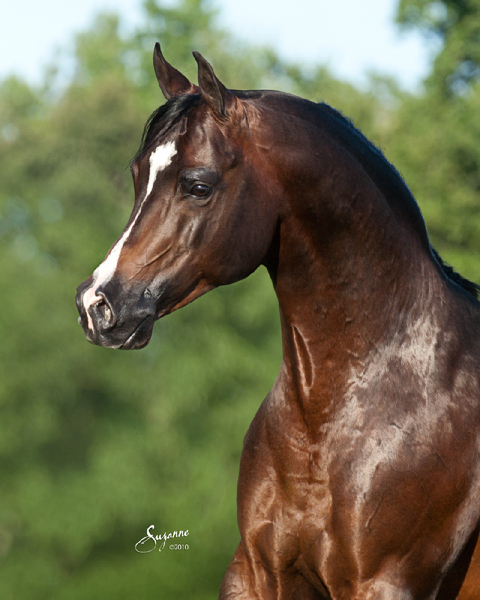 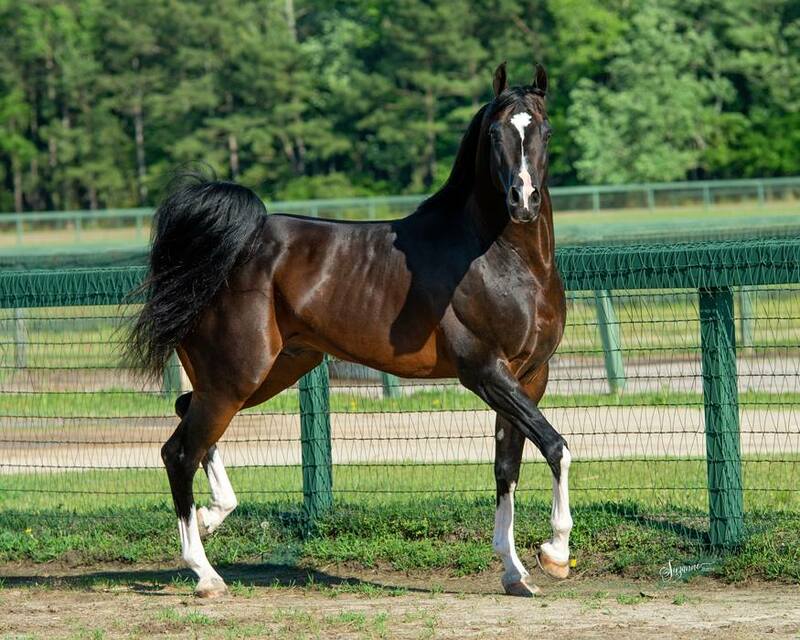 A winner in both the halter and performance arenas makes him a true representative of Palmetto Arabians, and his pedigree of Ali Jamaal and Huckleberry Bey renders breeders the true versatility of the Arabian breed with beauty and athleticism, classic type and great ability. 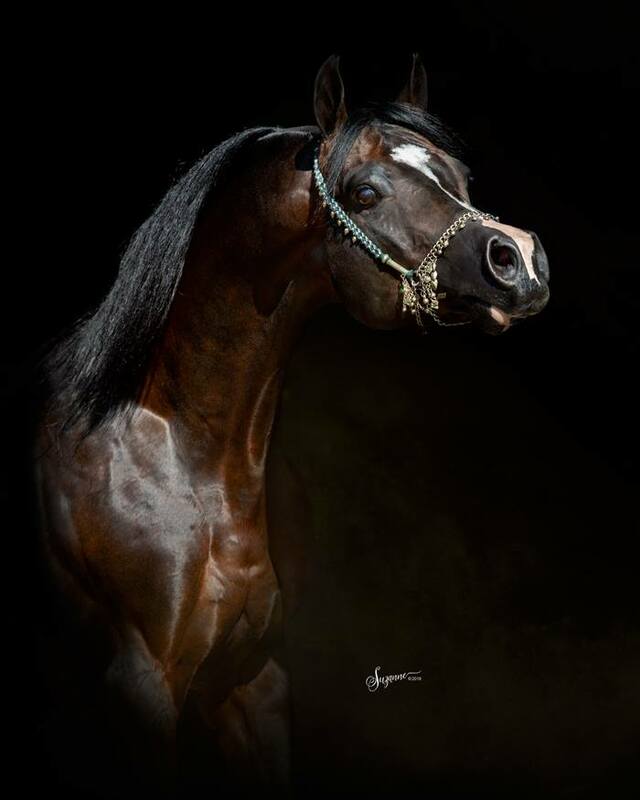 This young sire has awarded Palmetto their first Palmetto bred National Champions with PA Millan Always & PA Madrid Always (both out of Milleah, by Millennium LOA).